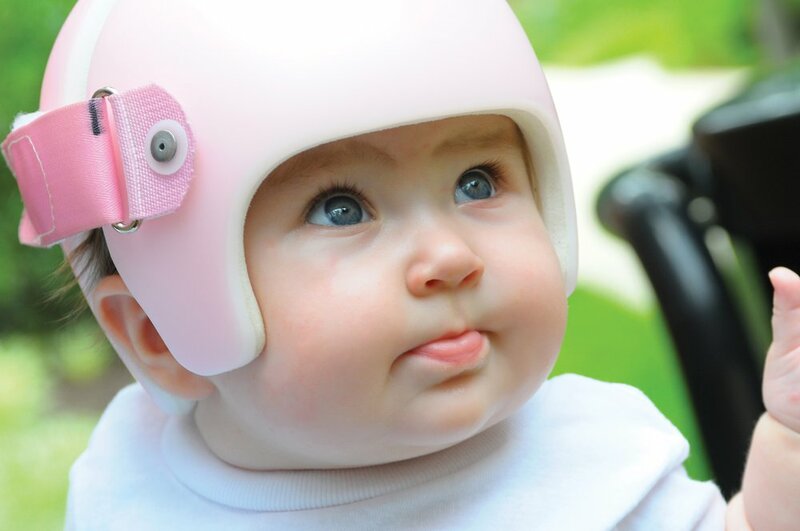 Great Lakes Prosthetics and Orthotics has begun seeing infants for Cranial Remolding Helmets! Using Orthomerica's non-invasive SmartSoc system, which is a raditation-free scanning tool, we can create 3D images to fabricate the helmet. This method eliminates the traditional plaster casting technique.